Gemma gained her law degree at the University of East Anglia, before following the ERASMUS Masters course in European and Comparative Law at the K U Leuven University in Belgium. She obtained her LPC at BPP Holborn. In 2012, she also studied Psychology at the University of Hertfordshire. 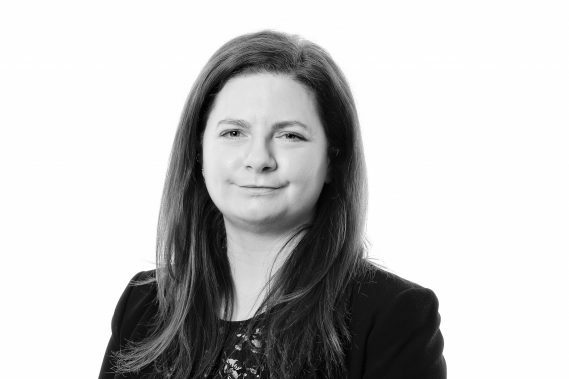 Gemma has experience in Court of Protection matters, and joined Woodfines in 2018. She was involved in a local children’s charity for five years, where she worked with children with learning disabilities.